Sheela Hospital has been named one of the best hospitals in this region for Gynecology and Obstetrics with its most advanced treatments and complete gynecologic care. We have a rich heritage of being region wide leaders in women care and also include revolutionary research for our patients. Simultaneously we are committed to providing care for each patient and her family to best meets their needs. We give Complete range of gynecologic services for women with complicated medical conditions or complex problems. 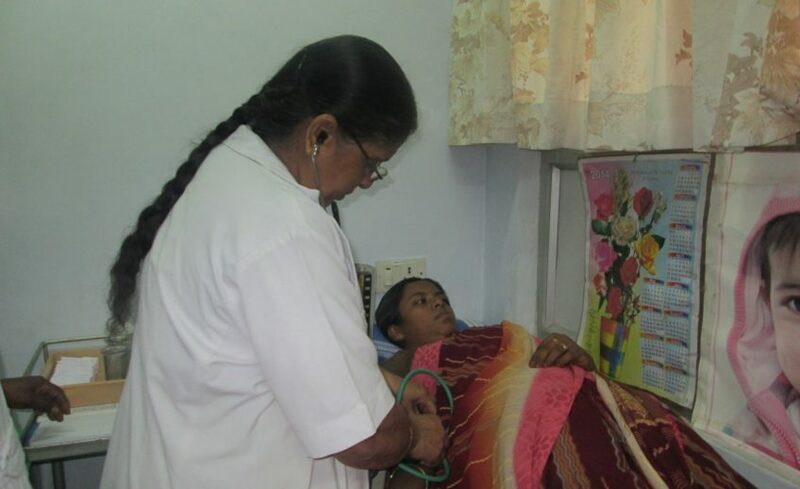 Sheela hospital has been known for its Obstetrics and Gynaec works since it started. Steritlty works, Laparoscopic works for all Gynaec, Pathology when ever possible, Hysterolaparoscopy, HRT for menopause and Hysterctomy cases where ovaries with Doppler study of the uterine vessels, Cytogenetic studies for Chrosomal anomolies and those with repeated abortions are being successfully done here. In sterility, artificial insemination of donor and husband for those with Azoospermia and low count are done here with good results. Tamilnadu Government has approved our hospital to do Family Planning Operation for both Male and Female. Diseases specific to women are diagnosed and appropriate treatment is provided. Family planning operations are performed with utmost care to ensure safety.